Welcome to our online Digital and Social media tutorial! We have been discussing, in meetings and such, how we need to attract new, younger members to our Fellowship. Over 50% of the world’s population is under 30 years old. AND, everyone from the Millennium generation, through generations Y and X, and baby boomers are using social media and the internet to get their information and stay connected with family and friends. Gone are the days where people look up things in the phone book, and numbered are the days when people read a paper newspaper. Direct advertising is being replaced by word-of-mouth on the internet, especially social sites! This is why a digital/online presence is so important to our Fellowship. I have had several requests for instructions/help/explanations on why, where, and how to use our digital media, so here we go! This week, we’ll start with social media in general. What is social media? 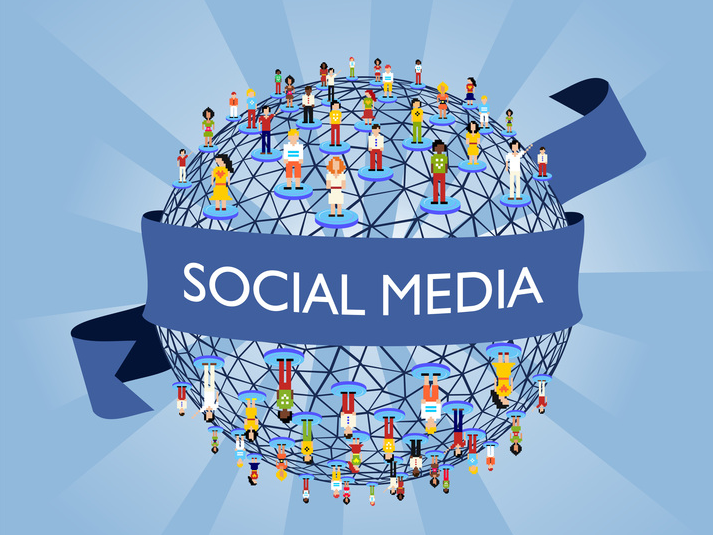 Social media is basically any place on the internet where people can interact. Usually, a person has to sign-up for the site (username and password), and has a public profile of some sort. That person can then interact by leaving comments, posting status updates, pictures, videos, etc. What are some popular social media sites? Who uses them, and how do they work? I hope this little tutorial was helpful in explaining the who, where, why, what, and how of social media! Next on the list: Facebook!